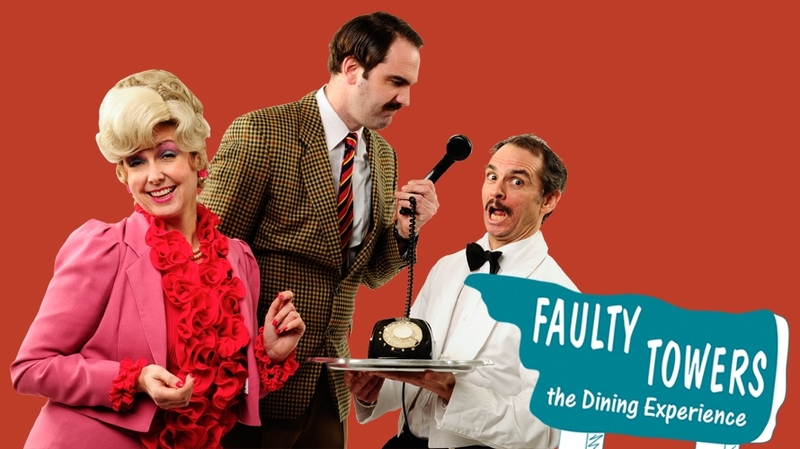 Take a seat in the Faulty Towers restaurant and be waited upon by Basil, Sybil and Manuel in this fully immersive, highly improvised comedy dining experience. Only a third of the show is scripted, so anything can happen! Expect all the best gags, shambolic service and a ‘70s style 3-course meal. This globetrotting show is truly quite legendary, selling out at venues like the Royal Albert Hall and Sydney Opera House. It continues to tour the world this year – and it’s coming to the Theatre Royal Plymouth!